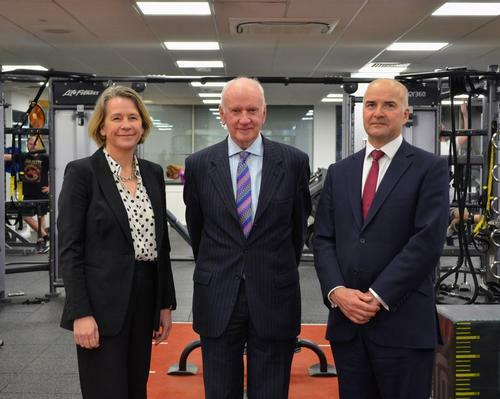 David Lloyd Leisure (DLL) will invest more than £15m in rolling out its new hi-tech, studio-based Blaze concept across 49 health clubs. 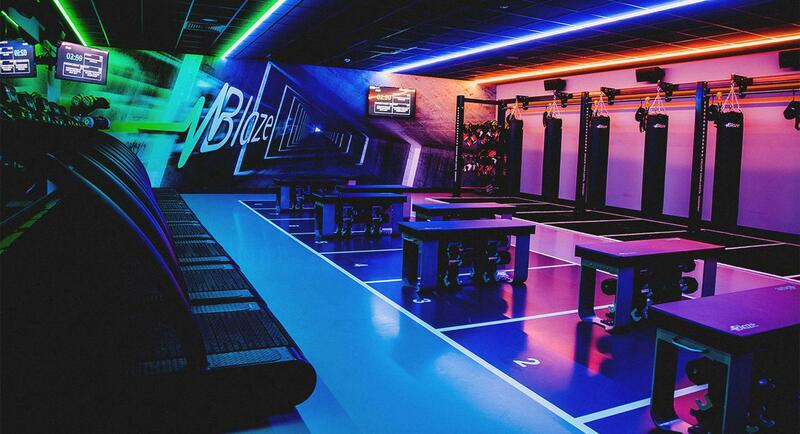 Blaze combines cv training with strength and combat exercises in a fast-paced workout. 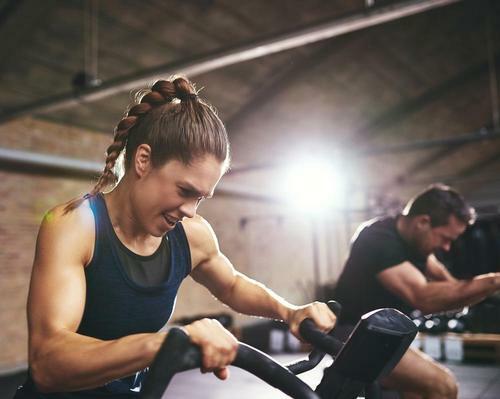 Woodway treadmills, a bespoke Blaze box and boxing bags act as stations and participants move between stations; running, lifting weights and performing combat training. 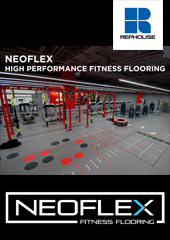 Activity is classified into ‘yellow’, ‘green’ and ‘red’ zones, with the red zone being where class members are working their hardest and encourages healthy competition between the class or simply beat their personal best. 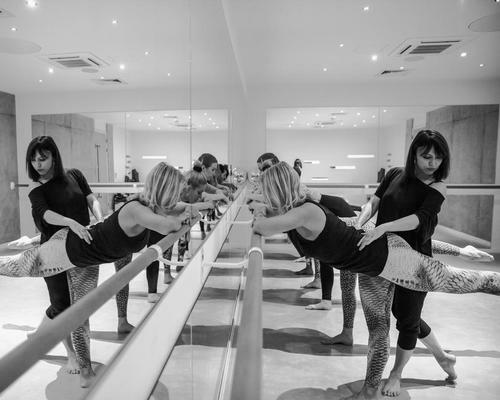 DLL has introduced the boutique-style HIIT class to 11 of its clubs in UK and Europe over the last year and, according to DLL, the training method has proved to be hugely popular – leading to its expansion across the rest of the portfolio. 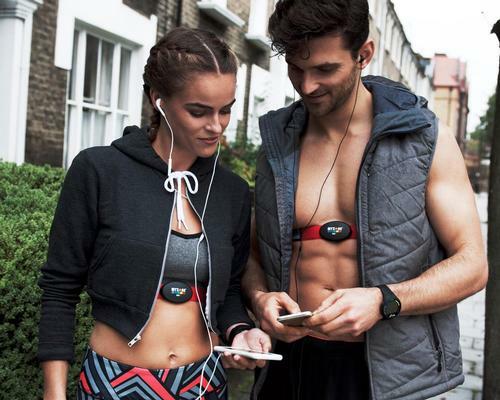 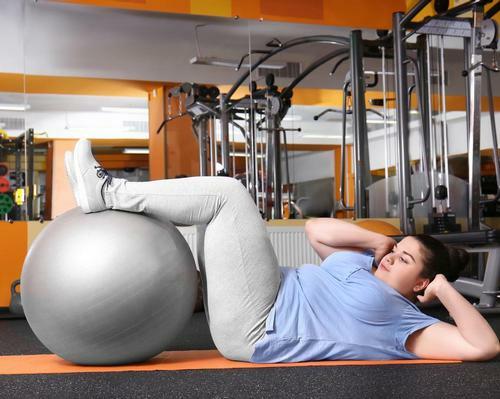 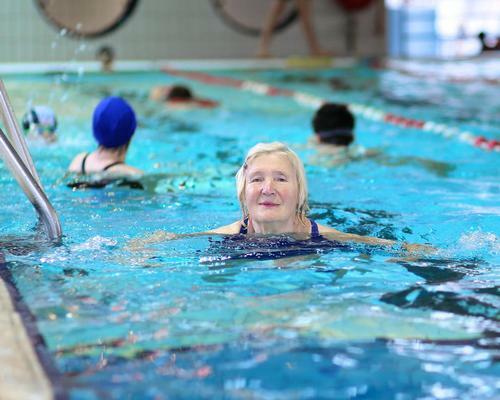 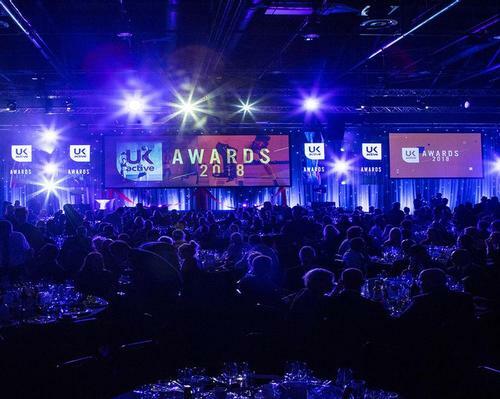 “We know that group exercise is booming across the UK as a whole, and our members are telling us that they are looking for new and fresh ways to keep fit with others," said Glenn Earlam, CEO David Lloyd Leisure. 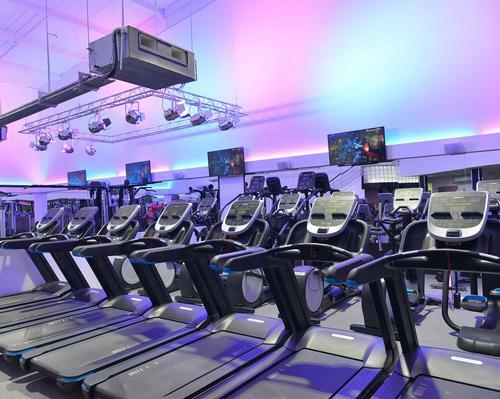 David Lloyd Leisure (DLL) will invest around £15m to roll out its new hi-tech, studio-based Blaze concept into a further 49 clubs.